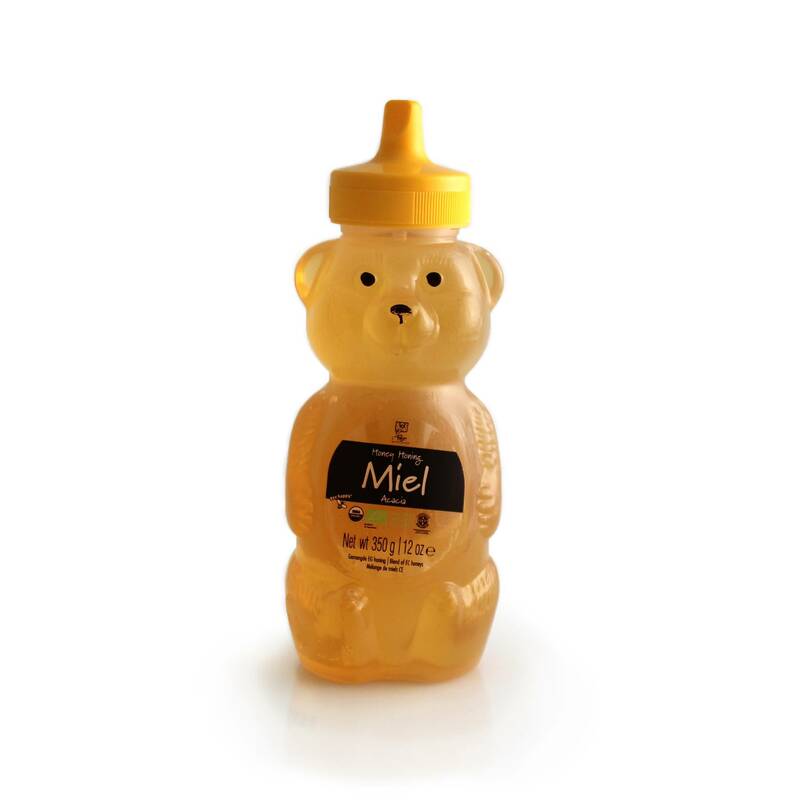 This single varietal honey has a mild, sweet, floral flavor. It is an excellent choice for sweetening drinks or for use in cooking because it sweetens without altering the taste. As with a lot of our products, we love to put this on the breakfast table and enjoy it with freshly baked bread!